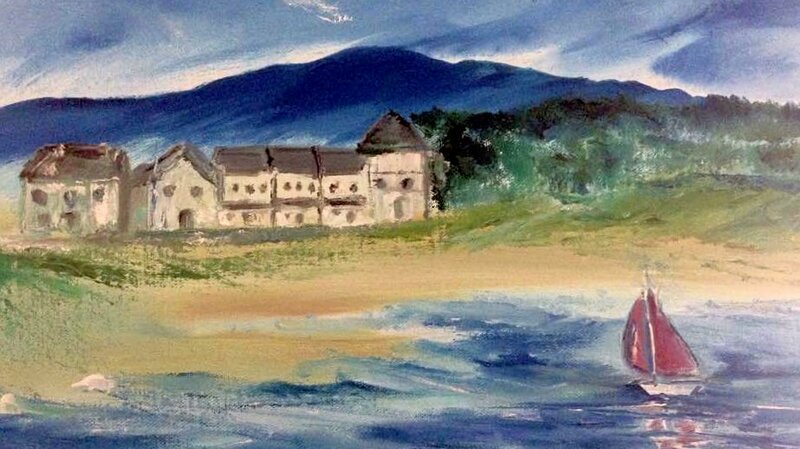 Lisa McGill is primarily a seascape artist, living in Rathmullan. As a young girl, Lisa spent several carefree summers on Rutland Island, the island of her forbears, so she likes to believe that this explains the tug of the sea. Walking the beach and studying the curve of a wave or the reflection of a seagull’s wing on the water is, she happily says, not time wasting, but research. 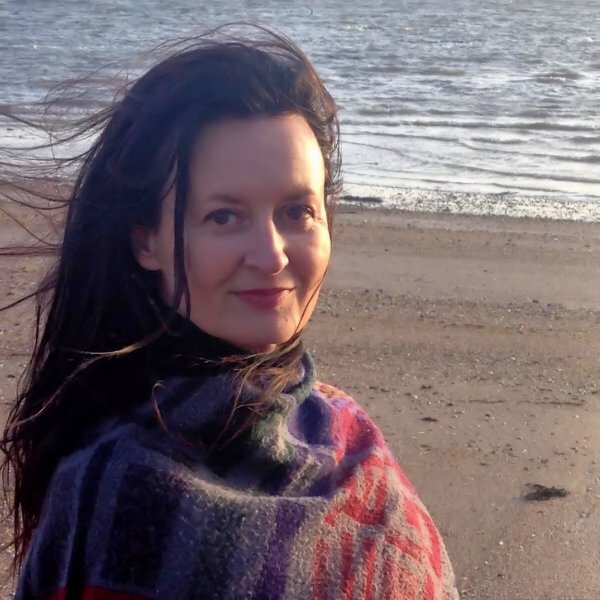 Lisa worked in the media for over twenty years before returning to painting and writing. She is a published author who loves to paint, or a painter who happens to be a published author. “I enjoy both. Writing and painting use very different parts of the brain. When you are writing, it’s very insular. Times: open daily – see here for our opening hours.